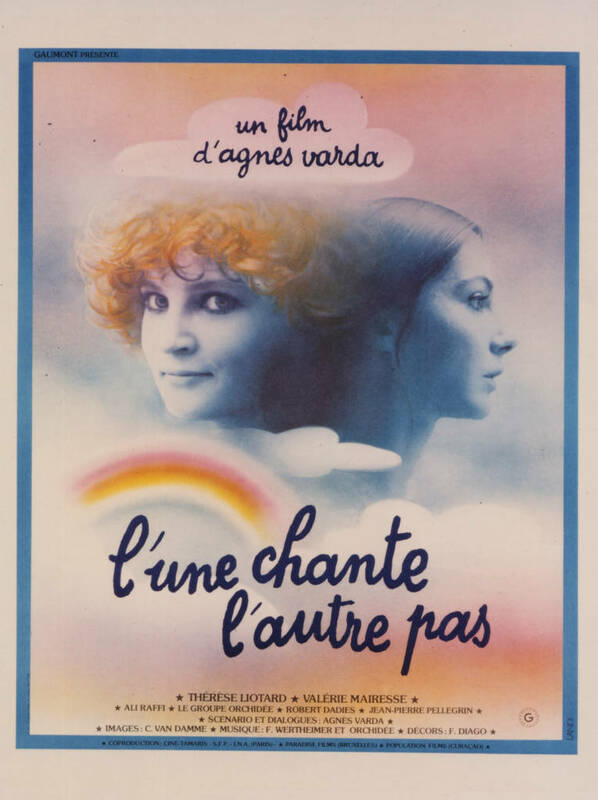 When Agnès Varda made One Sings, the Other Doesn’t, her folk-pop abortion musical, in 1977, abortion was only two years legal in France – thanks to the Veil law, for which Varda herself had taken to the streets. 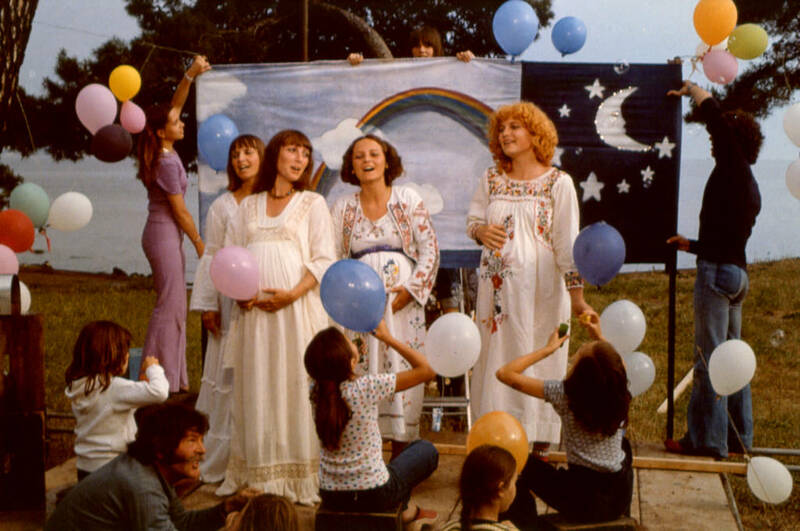 Charting the personal and political (and fashion) changes in two French women’s lives from the early 1960s to the mid-70s, One Sings is a joyous feminist anthem for the right to choose in all things, embroidered smocks included. 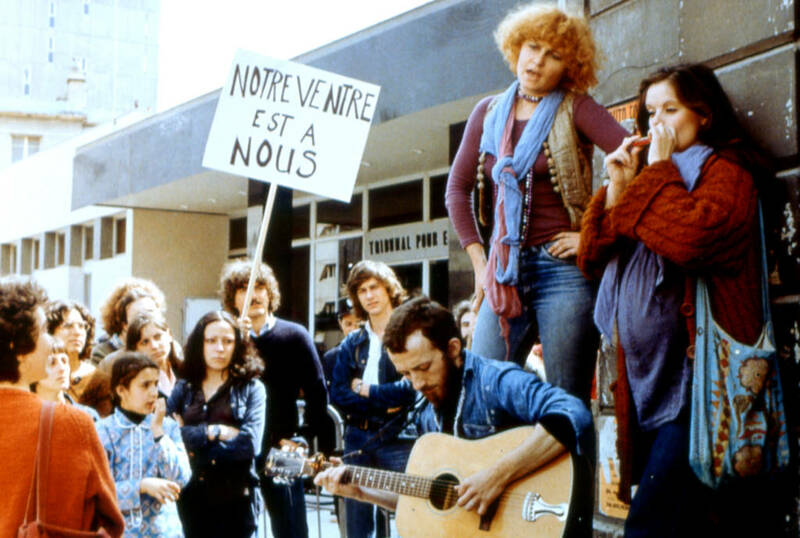 Pauline (aka Pomme) sings, travelling the country to perform feminist songs, while Suzanne (who doesn’t sing), her childhood friend – whom Pauline helped fund an illegal abortion – runs a women’s health clinic. Even rarer than a film that demystifies activism, abortion, and breastfeeding is one where a constant female friendship, tender and intelligent, braids the narrative beautifully together.